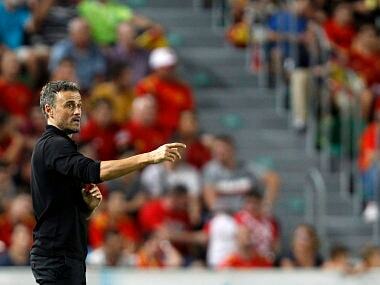 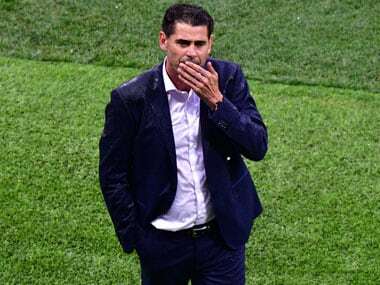 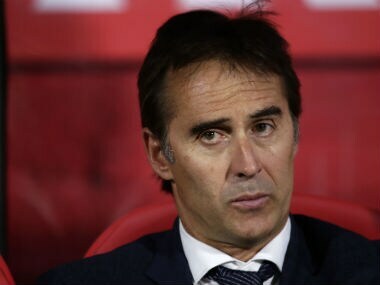 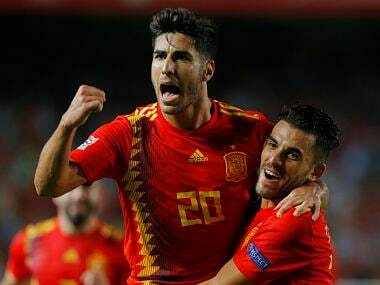 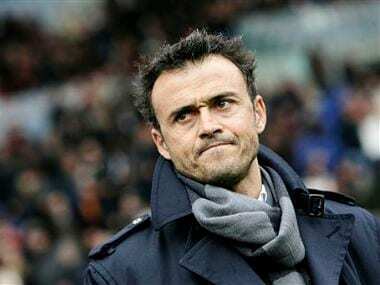 New Spain coach Luis Enrique wants his side to evolve from the style that brought La Roja great success in the past decade before growing stale in recent years. 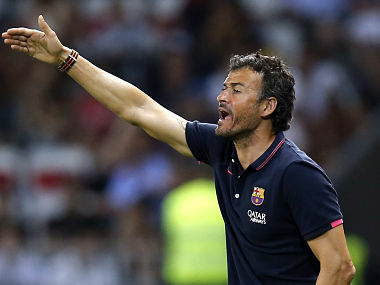 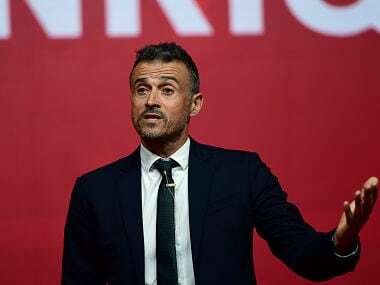 "Luis Enrique's appointment as coach for the next two years was approved unanimously," Luis Rubiales, president of the Spanish football federation. 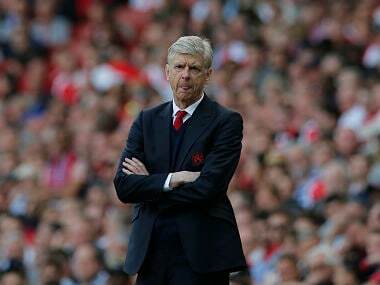 Wenger will leave after almost 22 years at the helm and was handed an emotional tribute from the club following Sunday's 5-0 defeat of Burnley, his final game in charge at the Emirates Stadium. 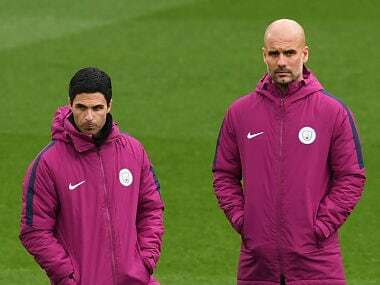 Former Arsenal player Mikel Arteta has been one Pep Guardiola's assistants at Manchester City since July 2016.